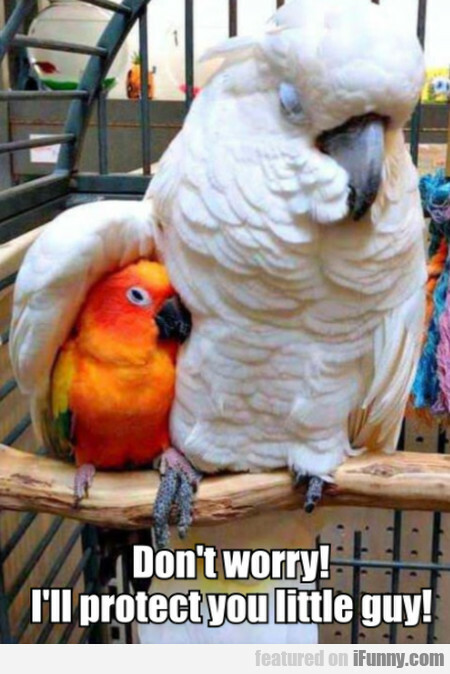 Don't Worry - I'll Protect You Little Guy! I Only Have One Question: Why Not Stay Dead? He Looks So Annoyed. Thousand's Attempt?